Ilyon is celebrating another important milestone! 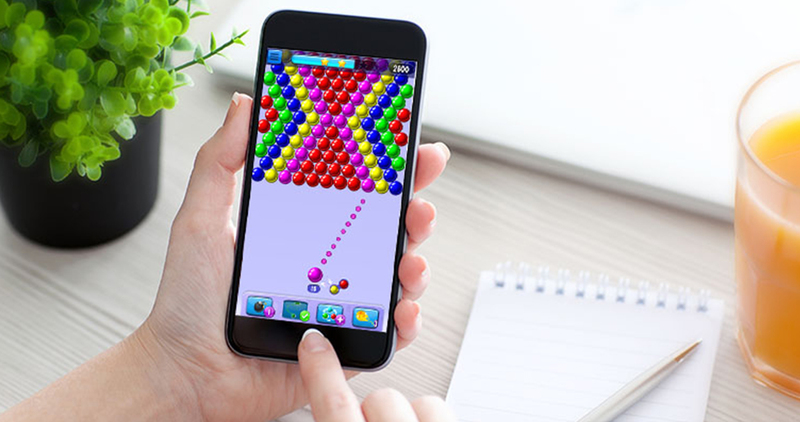 We are happy to announce that our flagship Bubble Shooter™ game has surpassed the 50 million downloads mark. This is the result of a joint effort of Ilyon’s different departments that work together to ensure that Ilyon’s global users always receive the best gaming experience.